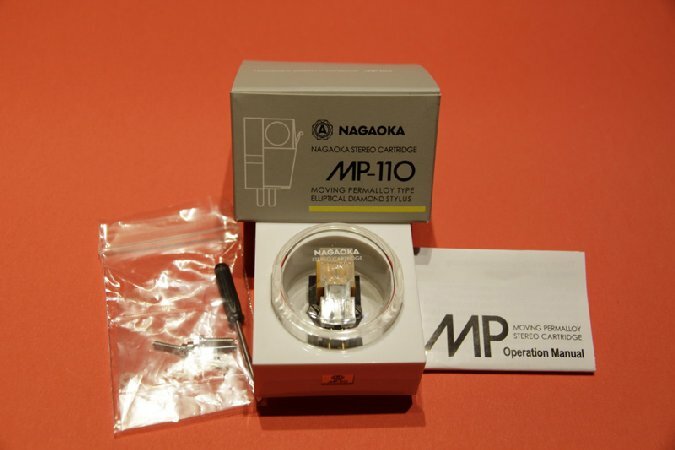 The price of this Nagaoka cartridge is directly competitive with Ortofon, who is a ruler in the sale of affordable cartridges in US market. As for MM cartridge, or as they are called “moving permalloy” in Nagaoka, they offer a spare needless for all cartridges, which makes it easy to replace the needle that is not possible with the MC model. Apart from the classic cartridges, it is possible to get it together with the headshell and this is a nice option as many tone arms allow such mounting. The standard offer contains 6 models. MP-100, MP-110 (subject of this review), MP-150, MP-200, MP-300 and MP-500 top model. The price range is from 150 $ to 1000 $. When we leave the two most expensive models aside, all the other prices and qualities are appropriate for the US market. 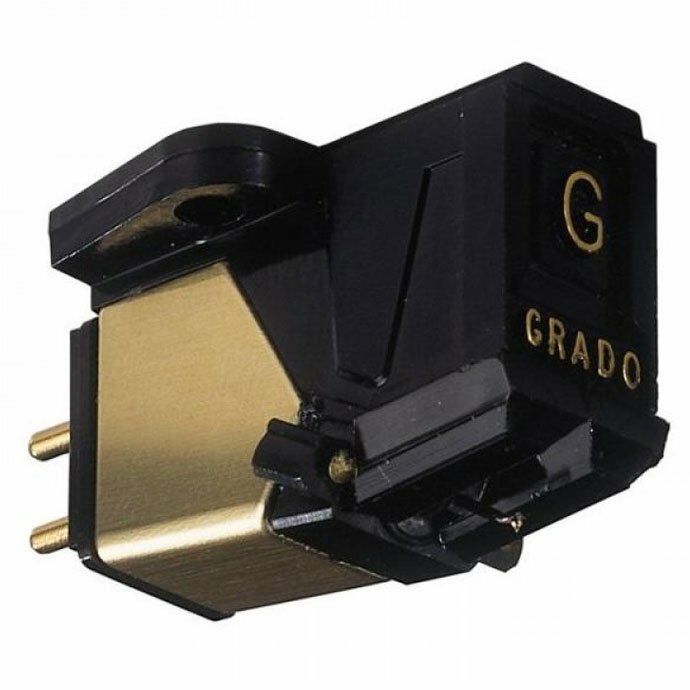 Rega and Pro-Ject turntables are the most common among our fans of analogue sound, and almost all those who come with the factory installed cartridge would have profoundly benefited by installing a cartridge of 100 to 400 $ depending on the quality of the turntable. 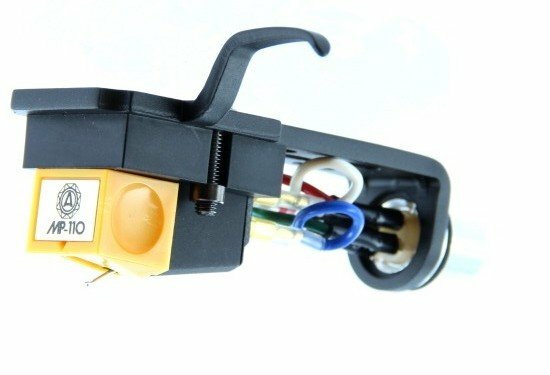 In addition to the cartridge and spare needles Nagaoka offers a variety of accessories for a maintenance of the records, recorders, DVD players and cassette tapes. As far as the number of products is concerned, I recommend that you visit the manufacturer’s website for detailed information. the tracking force range is from 1.5 to 2.0 grams. All the necessary mounting is in the package (rods, nuts and small screwdriver for easy assembling) and mounting should not be a problem. I adjusted tracking force to 1.8 grams, and for the precision of this parameter I used a small digital scale. 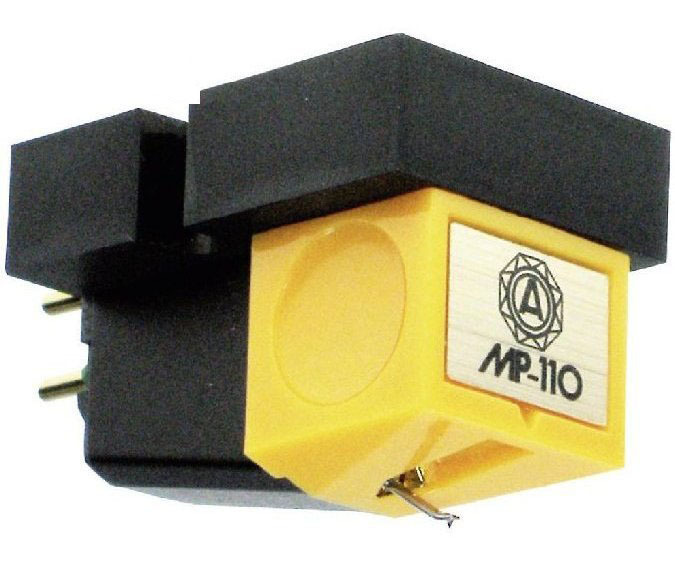 The MP-110 is, for the needs of reviews, mounted on the tone arm of S.A.M. Calista II and turntable S.A.M. Aldair. It is hard to believe that the tested cartridge will be found on the turntable of this class but at least in this environment it can show everything it can. How many time cartridge needs to tune in is hard to say. Prior to listening seriously, the cartridge was used for about 30 hours and after that I did not notice any significant changes in the sound. The average enthusiasts of the analog turntable puts the warmth of the sound as an attribute in the first place as a reason they like to play music from the records. Of course when we go to high-end spheres, the devices of different configurations do not show significant differences in character, while in the middle class this difference is easily noticeable. The sound of MP-110 is on that track. 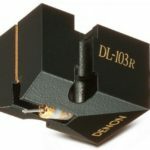 This cartridge seems to have been designed to appeal to passionate vinyl lovers. The sound is round, warm and gentle, and it can be listened to for hours without a fatigue. This feature mainly corresponds to the rock and pop songs, so I was excited about Led Zeppelin, Dire Straits, Simple Minds, AC/DC, Depeche Mode, Sade and similar classics. The described character of MP-110 has made this music great and powerful, it is compelling and authoritative, and slightly eroded to such an extent that much of old recordings do not sound overly and nonsimulatively. This observation should certainly be correlated with the time when these older recordings were created and the way they were recorded and produced. High resolution speakers like my Ortofon Contrapunkt B in such cases can do more harm than good. The same situation is on the other side of the spectrum. High tones have a slight roll-of and are less noticeable, warm and rounded and do not jump out from the overall sound image. With its features, the Nagaoka MP-110 is intended for a wide range of affordable turntable sets available on the US market. The setting is not complicated, small deviations from the ideal parameters will not disturb the sound, and the price is good for the update for most of the turntables coming with the built-in cartridge. Good turntable is always worth investing, and every dollar spent could cheer the proud owner of analogue turntable. The arrival of Nagaoka on the US market is surely the news that will be greeted by all the fans of the turntables. This happiness certainly contributes to the fact that it is a price-sensitive cartridge that has a relatively large market in our country. With its price, the MP-110 has shown a whole host of virtues that future owners would like to greet. Its warm and rounded sound, easy adjustment and excellent price are great recommendations. Thumbs up for Nagaoka! Tempered, rounded and dry sound that can be listened for hours, easy to adjust. For this price – nothing. This is an affordable cartridge that has a relatively large market in US. With its price, the MP-110 has shown a whole host of virtues that future owners would like to greet. Its warm and rounded sound, easy adjustment and excellent price recommendations are by itself. Thumbs up for Nagaoka!